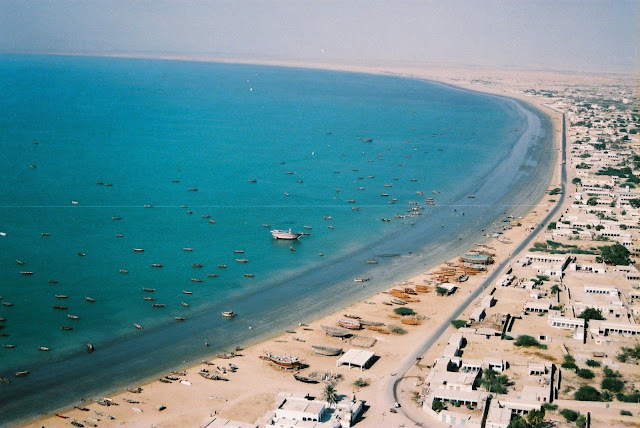 So it is finally done - the handing over the control strategically placed Gwadar port to China's to the state-owned China Overseas Port Holdings Authority (COPHA). The official transfer of Concession Agreement from the Port of Singapore Authority (PSA) to the China Overseas Port Holding Company was carried out in the presence of Pakistan's President Asif Ali Zardari on Monday, 18 February 2013. It may be added for information that earlier the control was given to a Singapore based PSA International in 2007 in Pervez Musharraf's regime ostensibly to appease the Americans - but with no benefit to Pakistan. However, the recent decision to take over control from the Singapore company and give it to Pakistan's most tested ally China will have far reaching effects not only on Pakistan's economy and future development but also to enhance the already very cordial and mutually beneficial relations between Pakistan and China. Although, the decision by the Pakistan's government is much to the annoyance of India and the United States who view the move with suspicion and and take it has a harbinger for increasing Chinese presence in one of the most important oil trade route of the world. But seeing the decision in the Pakistan's perspective, it is a decision that should have been taken much earlier which would have now started giving its dividends. 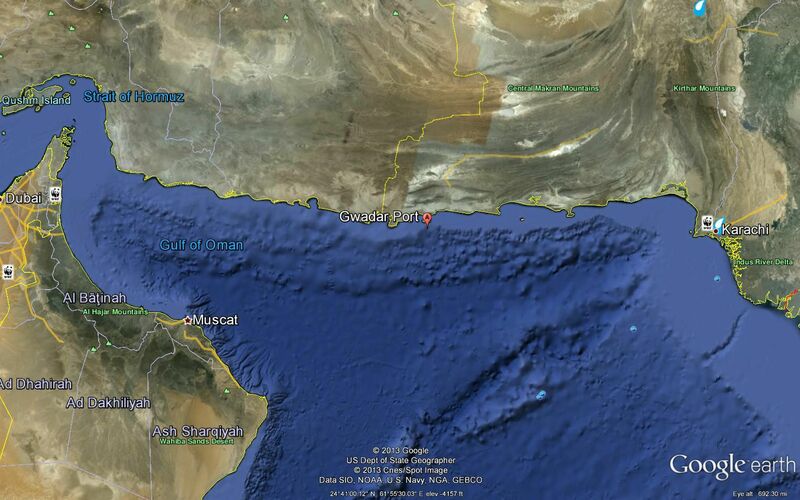 Gwadar Port is strategically placed on the mouth of Strait of Hormuz, located approximately 460 km (290 mi) west of Karachi, 75 km (47 mi) east of Pakistan's border with Iran and 380 km (240 mi) km northeast of the nearest point in Oman across the Arabian Sea. 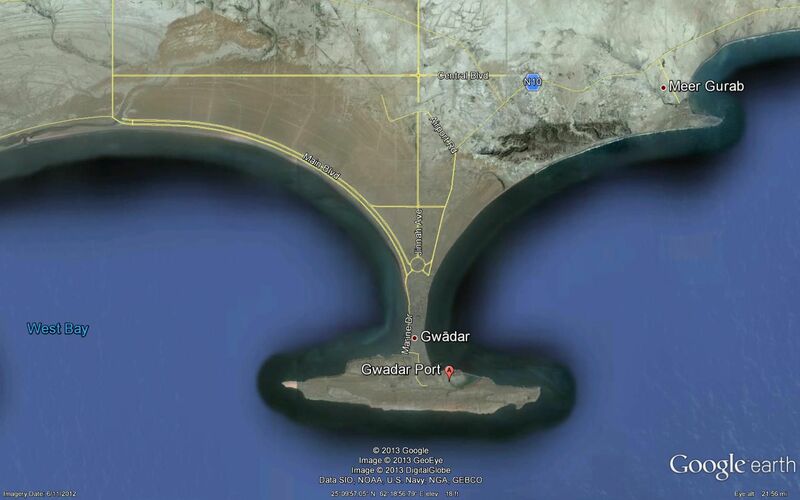 It is situated on the eastern bay of a natural hammerhead-shaped Peninsula protruding into the Arabian Sea from the coastline. 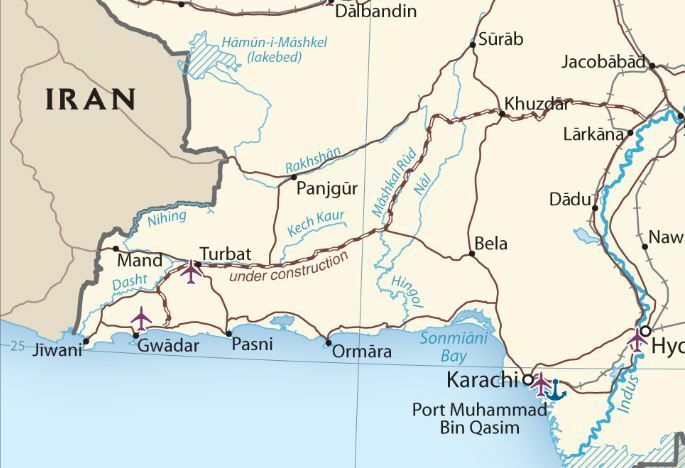 Gwadar is connected to the major port city of Karachi through N-10 or the Mekran Coastal highway, which can extend and divert goods movement from / to Gwadar to Karachi. Gwadar is also located on one of the busiest oil trade route from the Persian Gulf to the Indian Ocean A Chinese foothold thus definitely irks India which is trying its best to control the sea routes in and out of the Indian Ocean, specially those leading to the Persian Gulf. Likewise the USA is perturbed over the Pakistan government's decision as China may develop the Gwadar port into a naval base to ensure its strategic presence, thus thwarting any move by the US alone or a joint Indo-USA move to control the oil routes emanating from the Persian Gulf. However, the strong reaction comes form India which thinks that with the presence of China right on the mouth of the Persian Gulf, the Gwadar Port will act as a listening post observation post to keep watch on the movement of its Navy around Persian Gulf and Gulf of Aden.